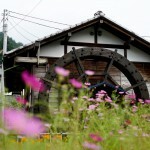 But if you spend more time, you can much more enjoy rural Japan and highlands. So you will get more satisfied. Recently, the word “Golden Route” has been established in Japan. This is a word to represent a popular route in Japan for foreign visitors. Narita – Tokyo Disneyland – Tokyo – Hakone – Shizuoka (Mt. Fuji) – Nagoya – Kyoto – Osaka, and so on. 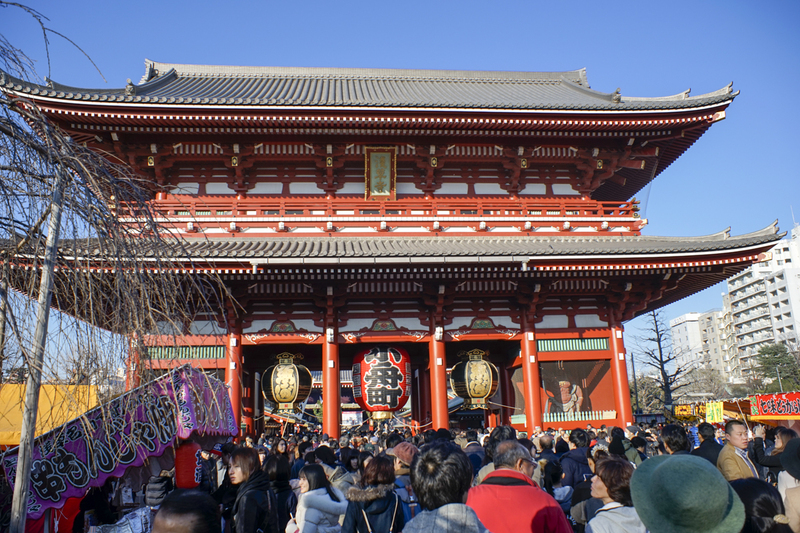 It is a classic route, where you can cover best sightseeing spots for your first trip in Japan. Seven out of ten prefectures, where many foreign travelers visit, are located along with this Golden Route. On the contrary, recently, more and more foreign visitors are not satisfied with this main route, thus they visit places, which has not been known well by foreigners, such as rural area in Japan. Our Shima Onsen Kashiwaya Ryokan is also becoming to be crowded by those customers, who seek rural Onsen resorts. It is a road, modeled on Romantic Road in Germany. 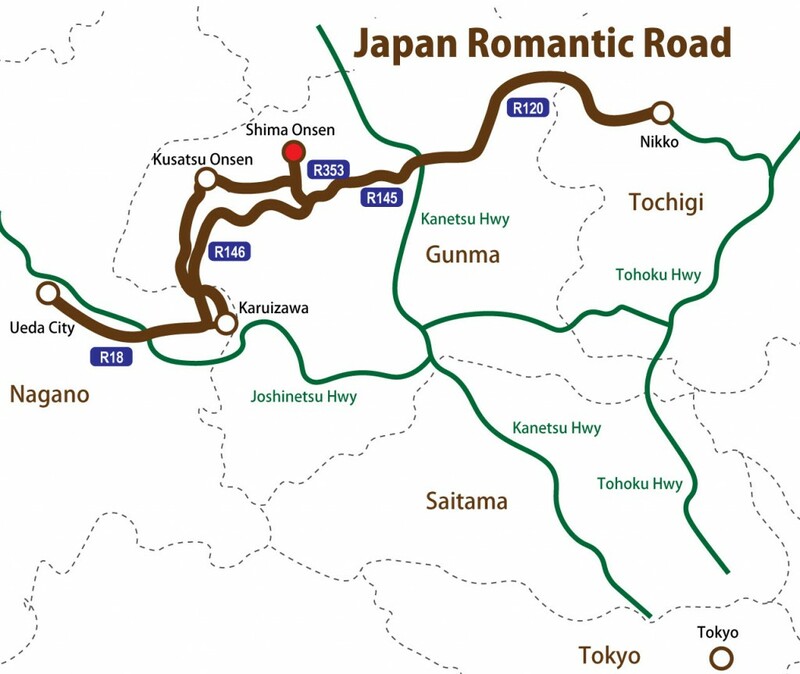 As well Romantic Road in Germany, Japan Romantic Road is the one, which has been loved by penmen and calligraphy/painting artists since ancient time. What is the model course like? I have thought a model course for 3 nights and 4 days, starting from Tokyo (Narita and Haneda Airport), to Nagoya direction, where Central Japan International (Centrair) Airport is located. 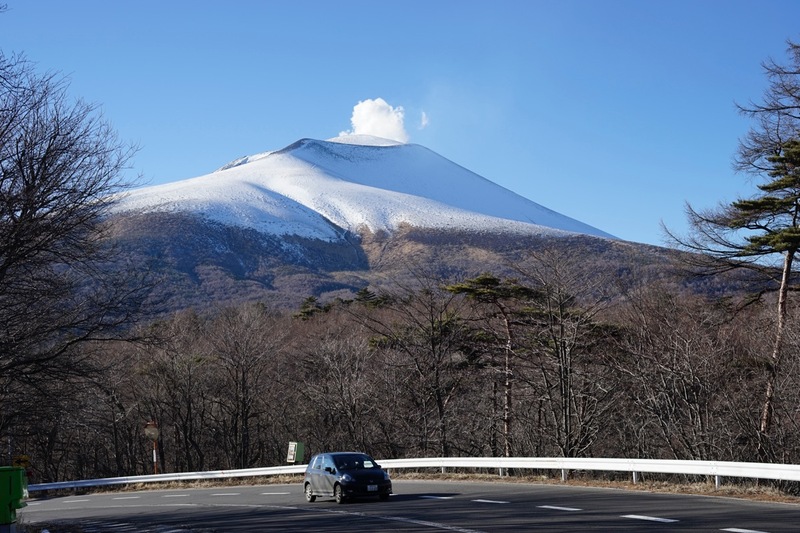 Rent a car, via the highway and Nikko Utsunomiya road, drive to Nikko. 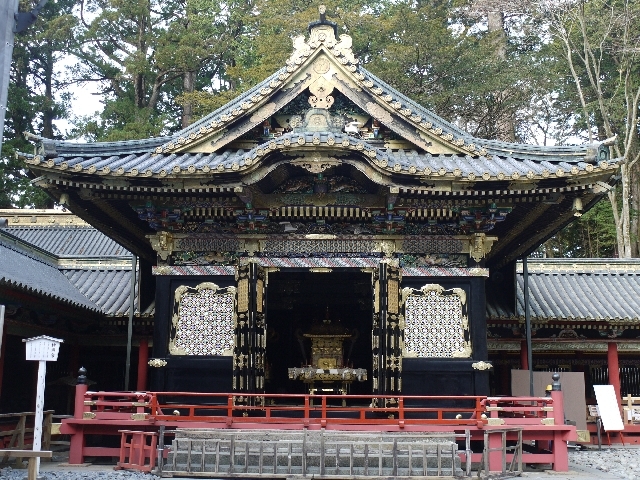 At Nikko, you can enjoy shrines and temples, such as Nikko Toshogu and Futarasan shrine, which is a UNESCO World Heritage Site, and natural landscapes, such as Lake Chuzenji and Kegon Waterfalls. You can choose an accommodation from reasonable ones to luxury resorts. If you are looking for reasonable ones, Turtle Inn Nikko is recommended, which is a member of Japanese Inn Group as well as Shima Onsen Kashiwaya Ryokan. On the next day, via the national highway Route 120, 145, and 353, drive to Shima Onsen. At Nikko National Park, you can stroll through Senjogahara of Okunikko that has also become a registered wetland of Ramsar Convention. 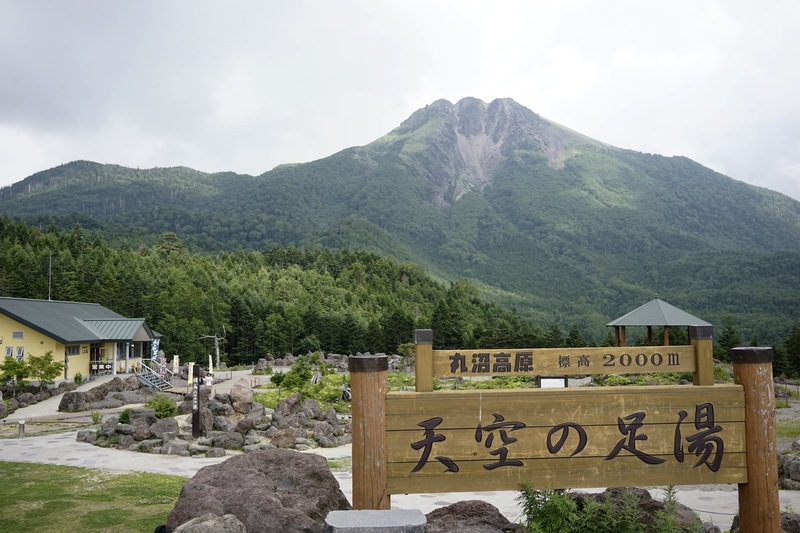 You can visit Nikko Yumoto Onsen, pass through Konseitoge and drive to Gunma Prefecture. At Gunma side, you can enjoy the wind of plateau by riding on a ropeway in Marunuma Plateau at Katashina Village. If you can go a little further, you can also go to Oze National Park. 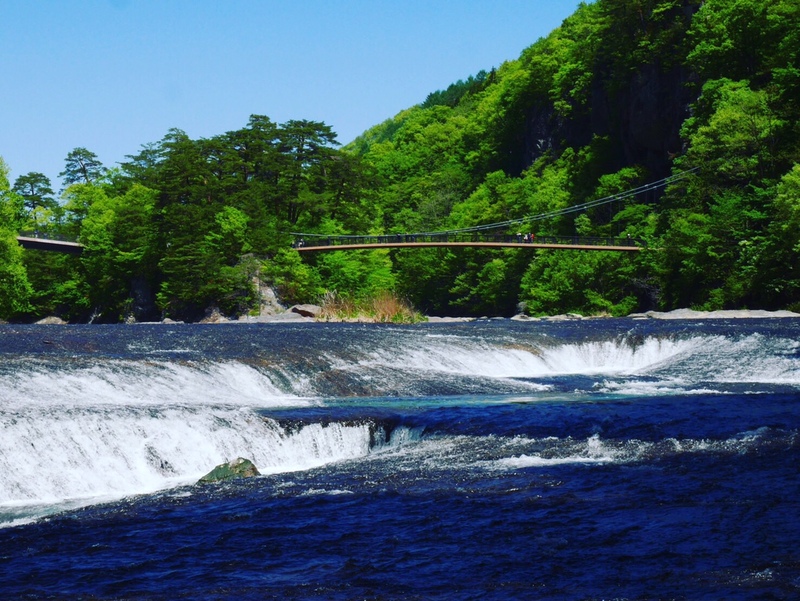 At Numata, you can enjoy Fukiware Waterfalls, fruit picking, and so on. 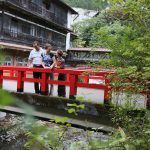 As Shima Onsen is inside Jyosinetsu Kogen National Park, you can fully enjoy the nature, such as Okushima Lake, Shima Blue of Shima River, and so on. 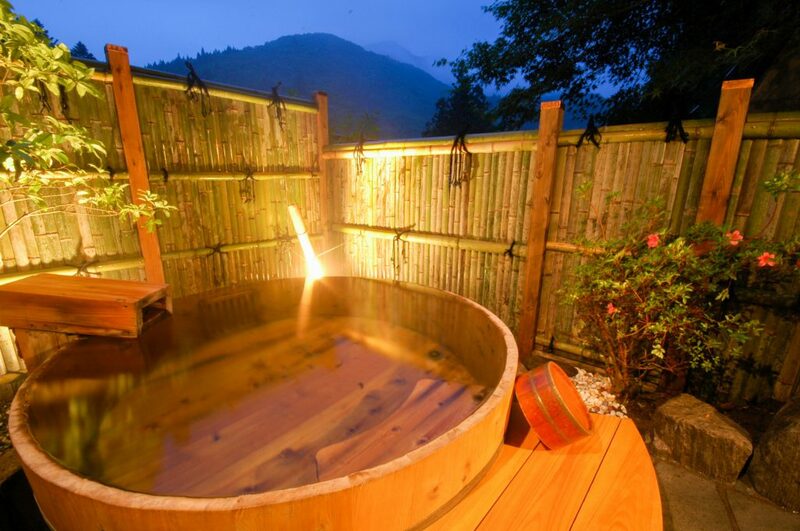 At Kashiwaya Ryokan, fully enjoy private Onsen and Washoku. In addition, Shima Onsen Resort itself is so much fun. So you may spend 2 nights here. From Shima Onsen, via Kuresakatoge, Kusatsu Onsen, Oni-oshidasi, and so on, drive to Karuizawa. Kusatsu Onsen is one of the largest Onsen in Japan. Please explore the Onsen field. On the way there, via the foot of Mt. Asama, an active volcano, drive to Karuizawa, Nagano Prefecture. 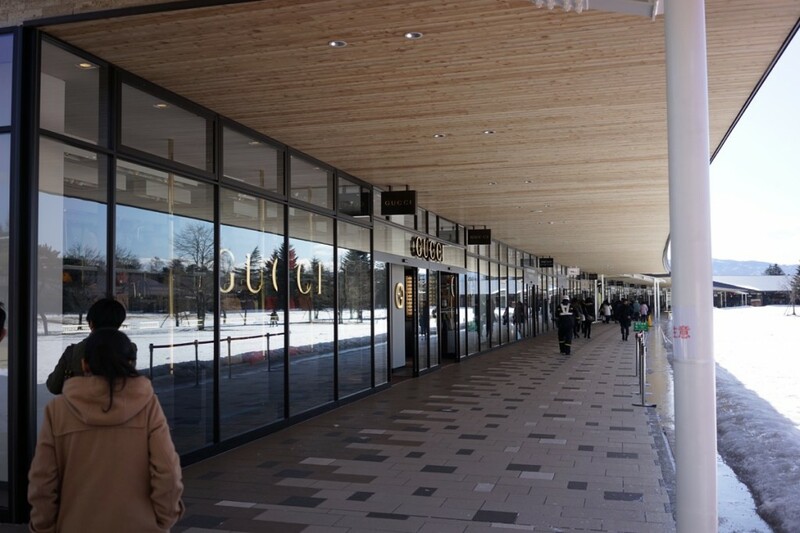 At Karuizawa, you can enjoy the atmosphere of a resort on plateau. Since there is also a large-scale Prince Shopping Plaza, you can also enjoy shopping. 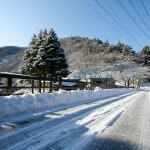 Although there are few Ryokan at Karuizawa, there are pensions, hotels, and luxury resorts. 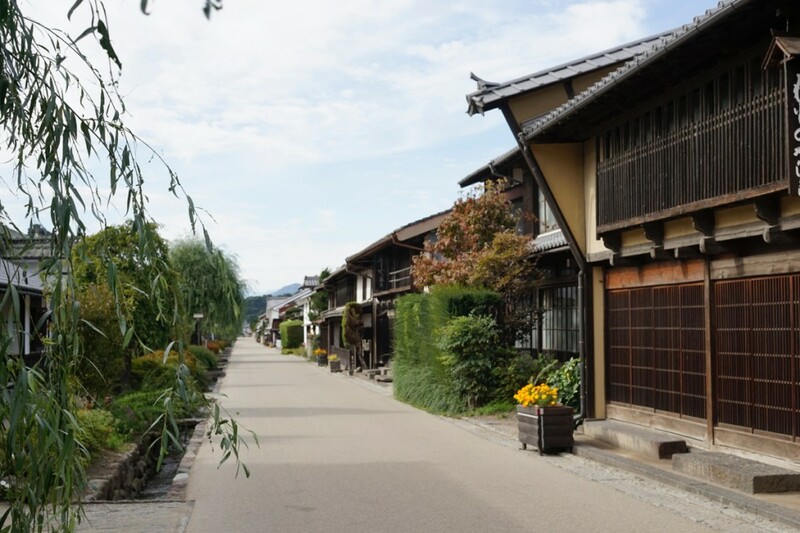 Starting Karuizawa, via Unno Juku where old streets are preserved and Manns Winery where you can also try tasting (Nagano prefecture is one of the leading producer of wine in Japan), drive to Ueda, the end point of Romantic Road. At Ueda, there are Ueda Castle built in 16th century, and so on. This is the end point of Japan Romantic Road. You can go to Nagoya direction as it is or go around various places in Nagano, such as Matsumoto Castle and Snow Monkeys. Also close to Matsumoto Castle and Snow Monkeys, there are Ryokan, which are reasonable and provide homely service, and are members of Japanese Inn Group. When is the best time to go to Japan? We love the food and like to explore. Driving is not a problem and western hotels are not where we would like to stay! Can you help plan a trip like this for us for 2019? My recommended season for diving Japan is May, October and December.